Friends of Hockey want to give all children the opportunity to play the game of hockey regardless of their families economic state. Friends of Hockey is proud to support those in need of assistance in funding all or part of your child's participation in the Woolwich Hockey Academy program. Please visit www.friendsofhockey.ca for information on how to apply. 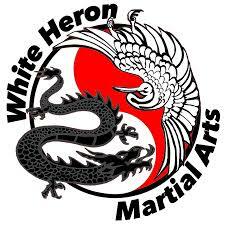 Please note that all emails are strictly confidential. 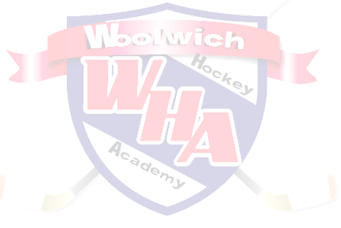 The Woolwich Hockey Academy sends a huge thank you to 37 Rising Stars. In 2012, this organization sponsored all of the training aides that are an integral part of our on and off ice activities. Thanks to this generous donation, the participants were able to use a wide variety of athletic aides including medicine balls, rope ladders, resistance bands, parachutes, balance boards, attack triangles and sweet hands (a stick-handling aid). 37 Rising Stars and the Dan Snyder Memorial Foundation are dedicated to providing scholarship opportunities to young athletes, to assisting in the pursuit of their goals. The Foundation also sponsors local athletic events, sports camps, and sports teams in an effort to honour Dan's memory and to help build and foster an active community. A big thank you to Christine Shantz and Bev Code for providing the photos used on this website and in all of the galleries.